RAM in computers stands for Random Access Memory. It’s also typically referred to as DRAM, system memory, or just simply, memory. In a computer, RAM is the hardware component which acts as an intermediate cache between the CPU and storage. It provides quick access to data that’s being used or about to be used. This is crucial to system performance as RAM is many magnitudes faster than even the fastest SSDs on the market. Generally, RAM is associated with DRAM, which is a volatile memory technology meaning it needs to be powered in order to retain data. 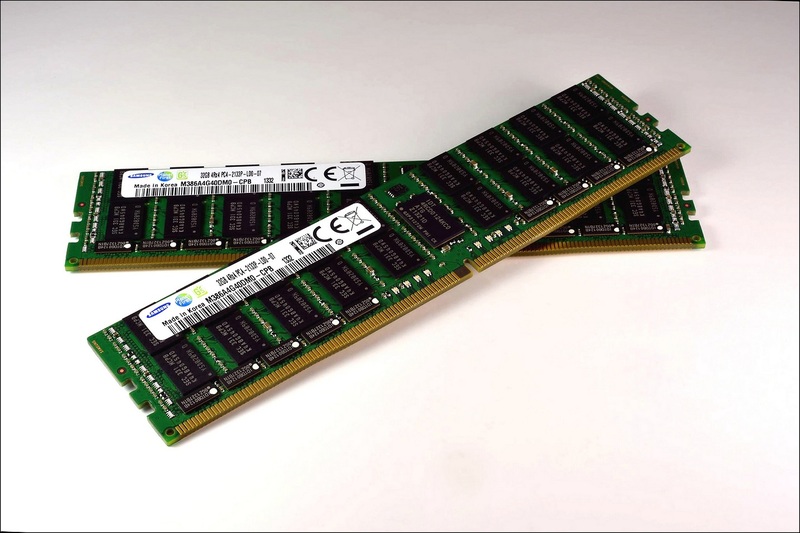 However, next generation RAM technologies such as FeRAM, MRAM or PRAM are all non-volatile RAM technologies.